emits light to illuminate the finger. The optical fingerprint sensor below the OLED display captures the light reflected by the fingerprint. Based on the reflected light from the unique ridges on the fingerprint, the sensor processes the optical signals to deliver crisp and sharp fingerprint images for matching. At MWC Shanghai 2017, Vivo unveiled the industry’s first Vivo Under-Display Fingerprint Scanning Solution. Then at CES 2018, the global smartphone brand displayed a ready-to- produce smartphone with the world’s first In-Display Fingerprint Scanning Technology. 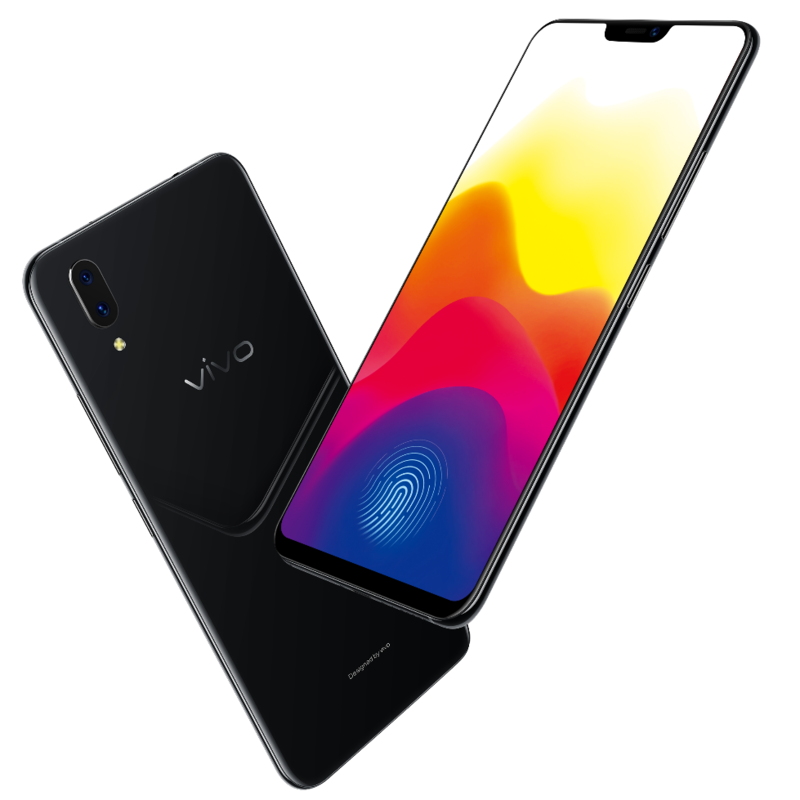 Php29,999 at these participating stores visit http://vivoglobal.ph/x21_stores/.